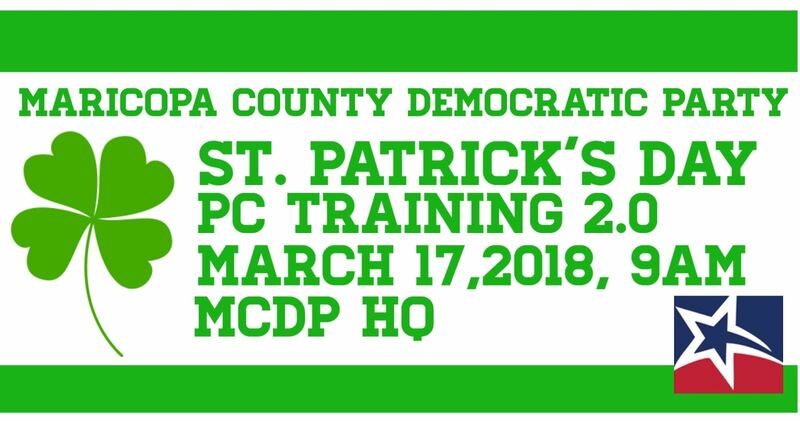 Donations to support this training and future PC trainings for others are optional but greatly appreciated. Any contribution helps. We appreciate your support and look forward to seeing you! Thank you in advance for donating!